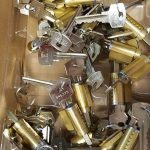 Broken Keys & Remotes, Lost Keys, High Security Keys, Smart Keys & More. 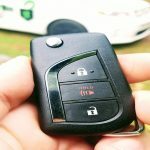 When you need car key services on your lot, count on Unlock It For Me! 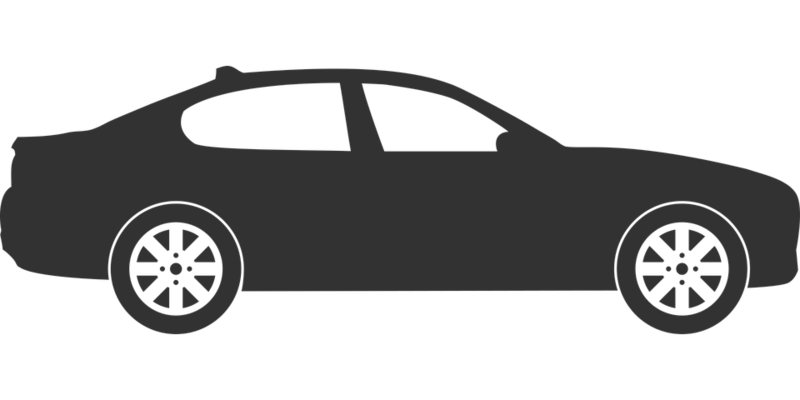 UnlockItForMe provides on-site car key services for your car dealership. Don't let the word Locksmith scare you away! Our prices will surprise you. 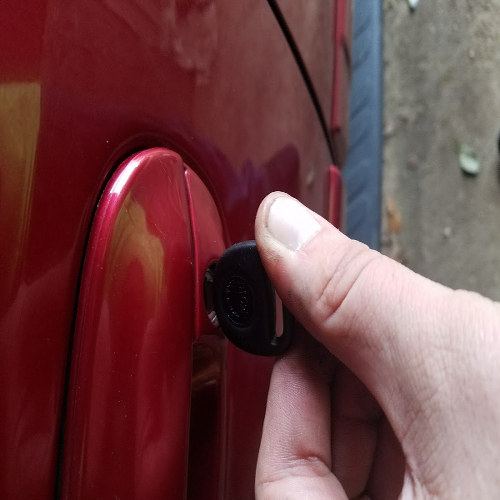 We recognize the shift in the industry and we offer top quality car key services for the vehicles on your lot at "too low to advertise" prices. Let us schedule a time to discuss the car key service needs of your car dealership! 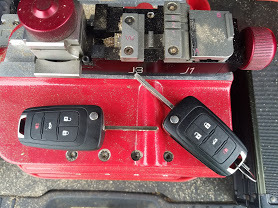 We offer transponder key duplication, as well as sales and service for remotes and key fobs. Our team of locksmiths keeps stock of a variety of car keys and remotes. If we don't have it in stock, rest assured we can get it for you. Our car key service is not limited to vehicles with plain jane keys either. We are up to speed with modern high tech keys. Our locksmith team is able to program smart keys, intelligent keys, and the like. 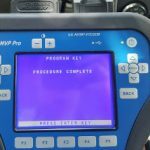 Vehicles equipped with push-button ignitions are still serviceable by our team. UnlockItForMe delivers local, affordable locksmith services directly to your car lot. 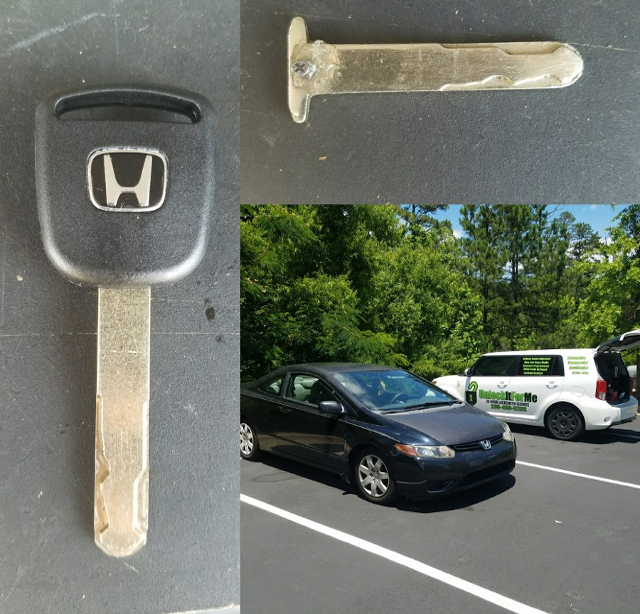 What's better, once you are signed up with us as a preferred dealer you will gain access to rock bottom prices on transponder keys and remotes for your vehicles. Additionally, if you would like to retail our services or package them with your deals, let us know! 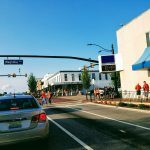 Our services can be front and center, or behind the scenes, however, you like it. 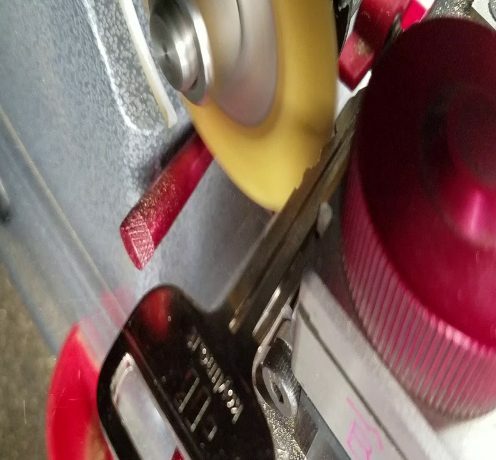 We cut and program a wide variety of car keys. We are able to handle most car keys, from the plain metal key and transponder keys to the smart keys of today, and everything in between. Unlock it For Me can unlock your door and cut you a new set of keys. 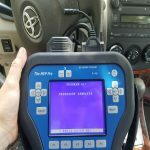 If you have a vehicle with no working keys, we can fix that! No matter if you received the car with no working keys, or had a need to repo the car with no keys available. Got just one key that works? Perhaps It's in poor cosmetic condition? We can repair or replace most remotes, including Remote head keys, and smart keys. 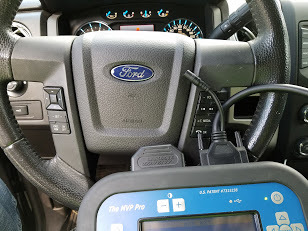 We use professional diagnostic tools to connect to your vehicles and access security systems to program vehicle immobilizers. We guarantee quality workmanship. We understand that you have needs come up at random. We offer multifaceted services which include appointment based, as well as on demand emergency services. 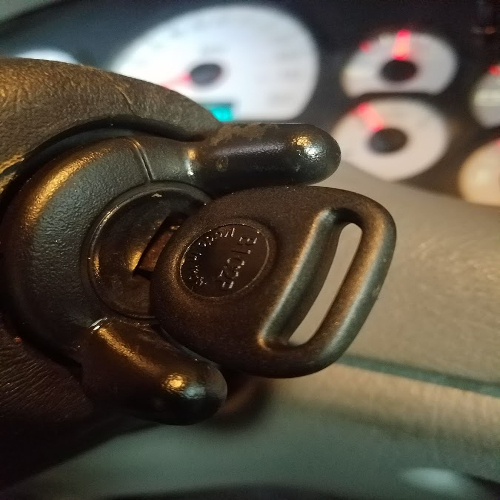 A locksmith’s tool in the door of a Ford F-150. 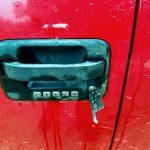 We can have a licensed & insured locksmith to your location in as little as 30 minutes to quickly get your home or vehicle unlocked for a low flat rate without any damage. We also make car keys!